Since I know many of you reading along here aren’t on Facebook and because of Facebook algorithms, even those of you who are may not have seen the live videos I’ve been doing lately, I thought I would also share them here! To read the comments and add your own on the original Facebook post, click the Facebook logo in the corner of the video. Please feel free to ask your questions here in the comments or on the Facebook post! 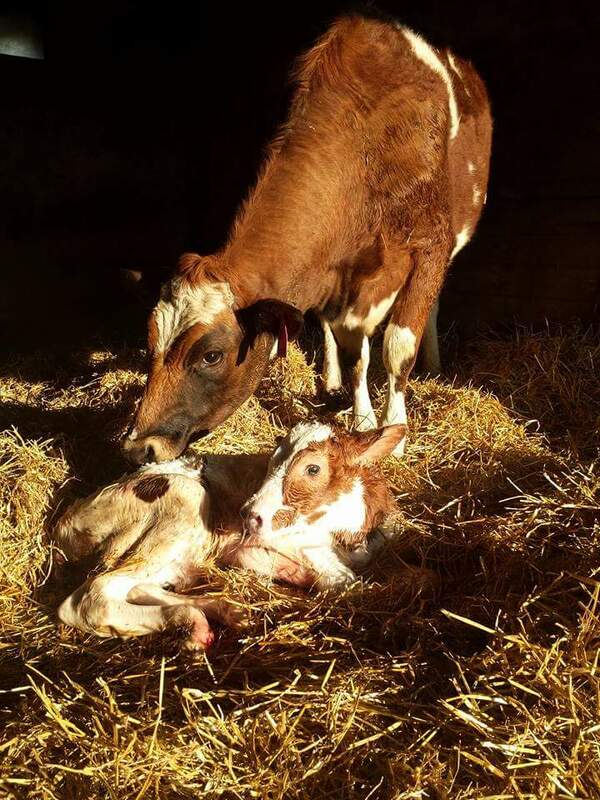 If you want to learn more about what happens when a calf is born on a dairy farm, you can read this post that shows step by step what happens. Click here to read. 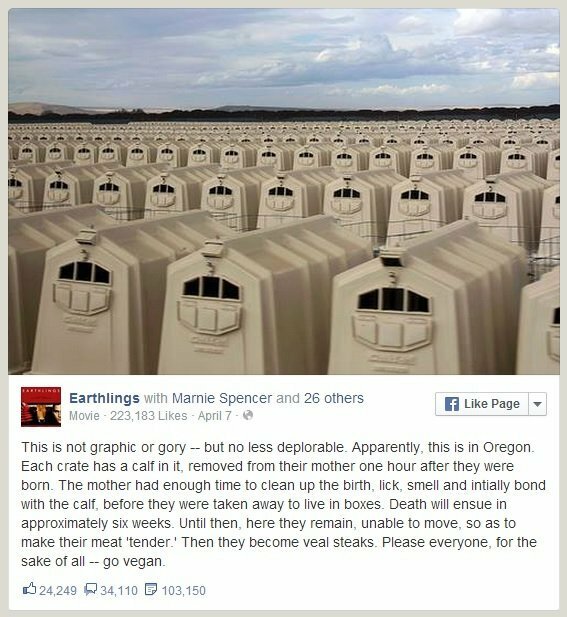 If you are want to know more about calf hutches, check out this post debunking the meme about calf hutches in Oregon. Click here to read. Have you heard that calves from dairy farms are killed for veal? That’s not exactly true! 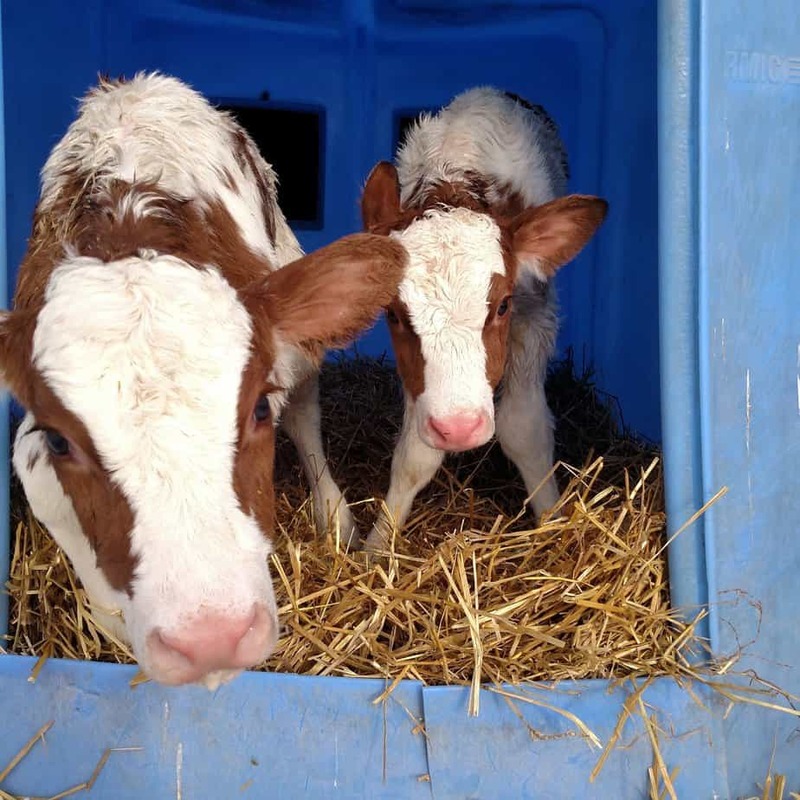 Would you like to read and learn more about what happens to dairy bull calves? I have a post for that!? Click here to read. « The Hungry Truth. 3B Brae’s Brown Bags. 1 Comment on Facebook Live- Video of Feeding Calves.